Aloha everyone! Hope you had a great weekend. 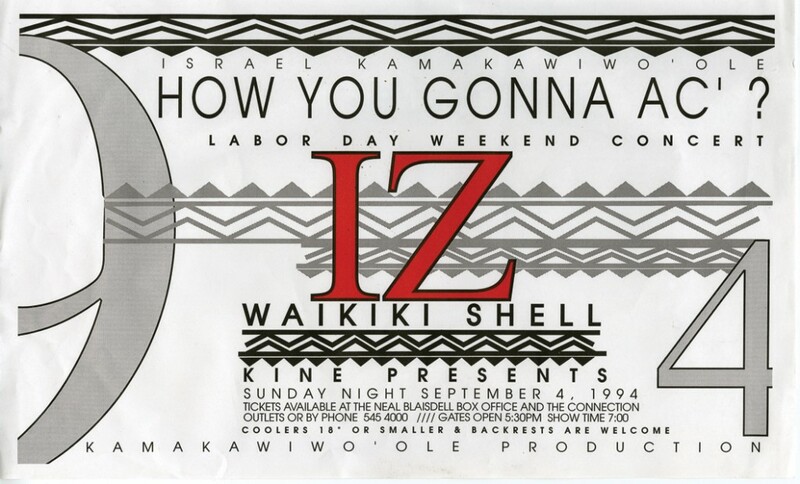 17 years ago, IZ performed at the Waikiki Shell on Labor Day weekend for his “How You Gonna Ac’?” concert. How many of you were there? 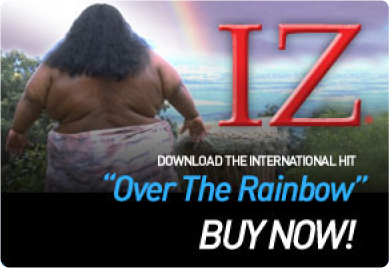 We wanted to take a trip down memory lane and ask IZ’s fans to share their stories or photos from that concert!